wttNewLogoGood afternoon and welcome back to another episode of Within the Trenches. This is going to be the second and final episode recorded during the 9114911 conference held at the Naperville, Illinois Marriott. 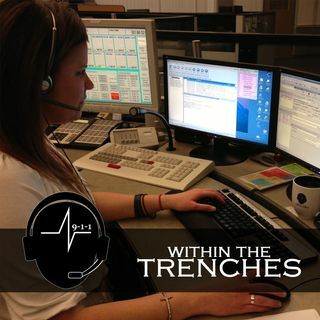 In this episode I got the chance to speak to Kelly, CEO of Success Communications Inc. She shared her vision of this one of a kind motivational conference geared towards the most important part of the 9-1-1 world, the true first first responders, the dispatchers. It was an excellent ... See More time and the first conference where I truly felt inspired to do more in the 9-1-1 community. This episode is a must listen so check it out and share it. As always if you have any questions or would like to be on the show you can send an email to wttpodcast@gmail.com.